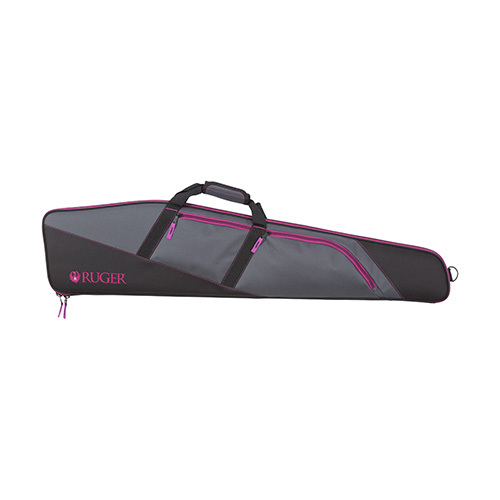 The dual-layer heavy-duty foam padding built into the Ruger Tucson Rifle Case, combined with the soft knit lining, will keep your gun safe in storage and on the go. Features accessory pockets for smaller items. Lockable. Be the first to review “Allen Cases Ruger by Allen Gun Cases (44″) Tucson Women’s, Gray/Orchid” Click here to cancel reply.